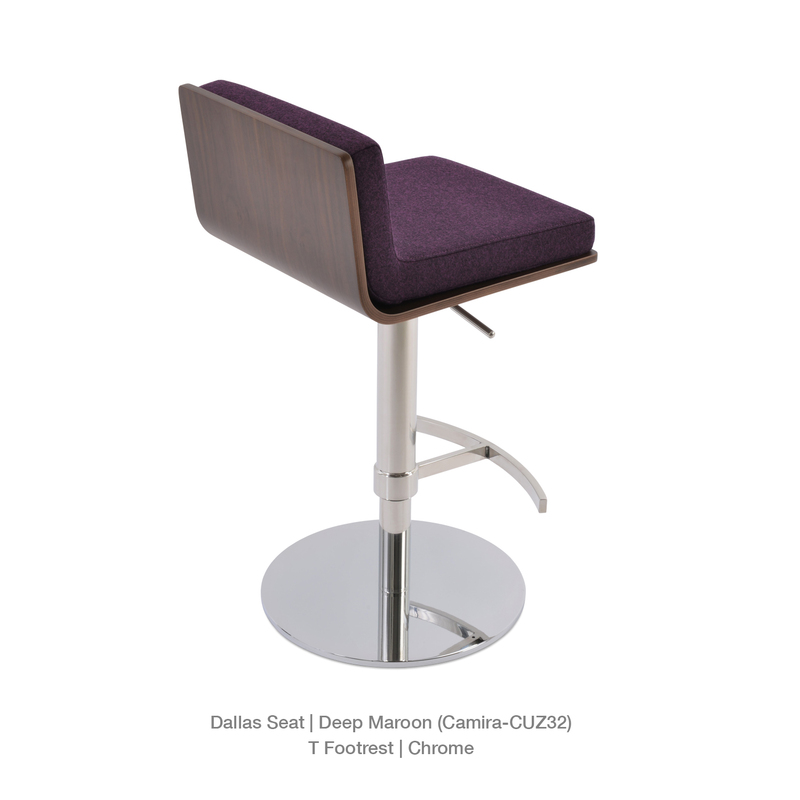 Ships via FedEx Ground or LTL freight. 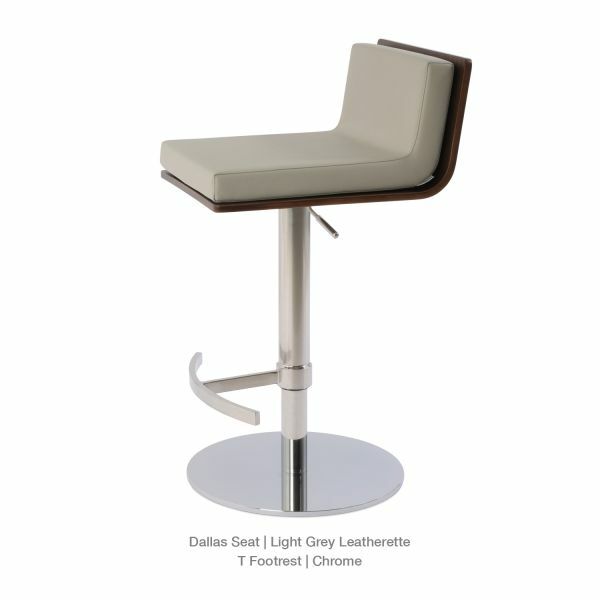 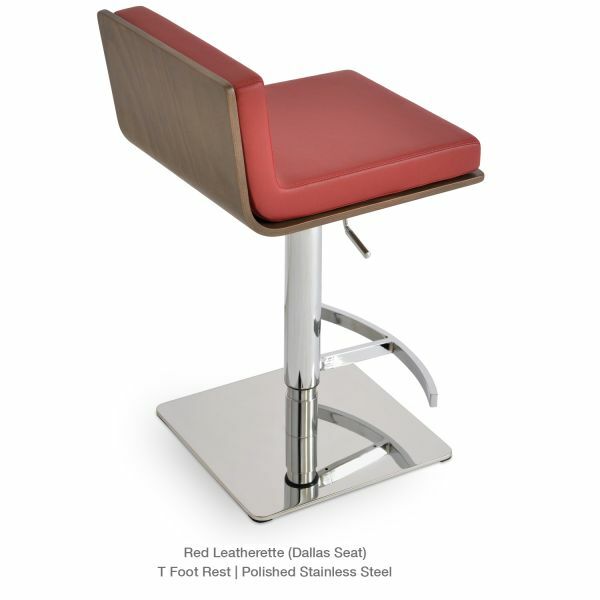 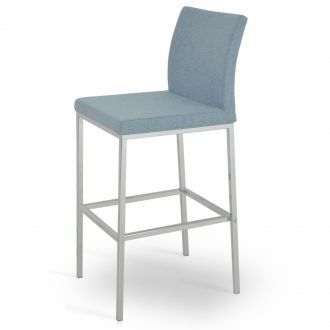 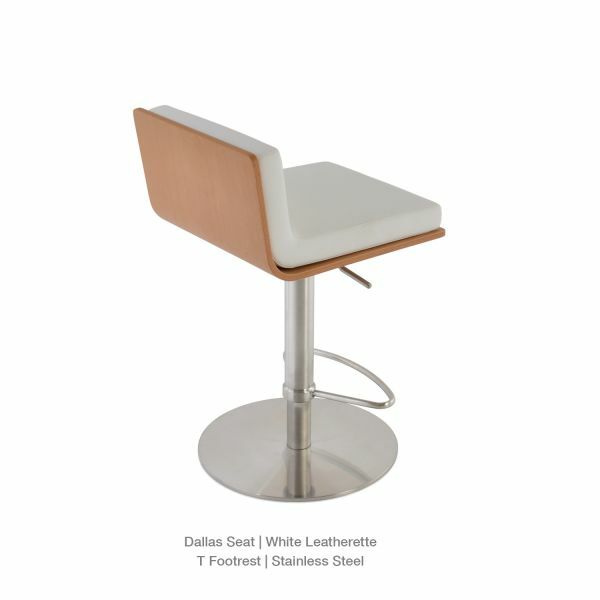 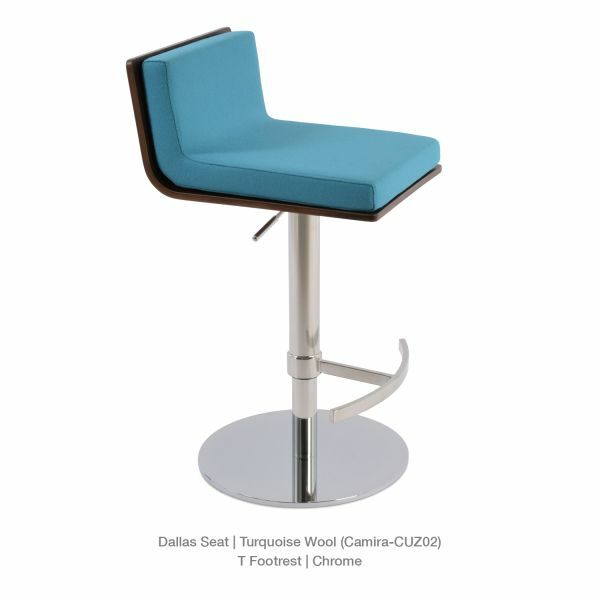 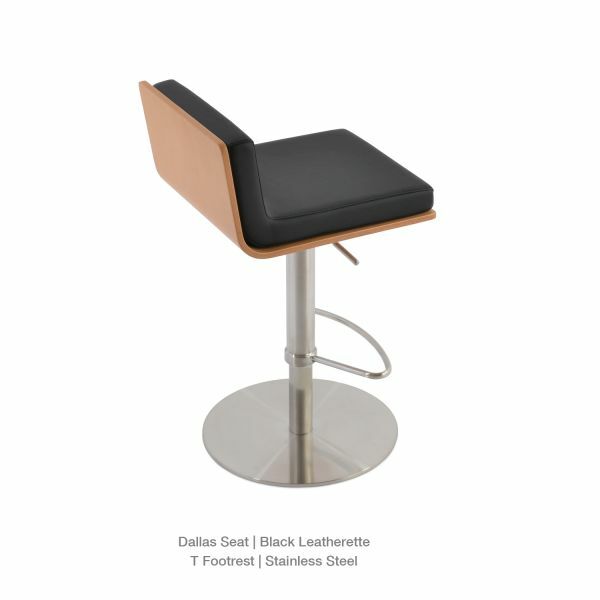 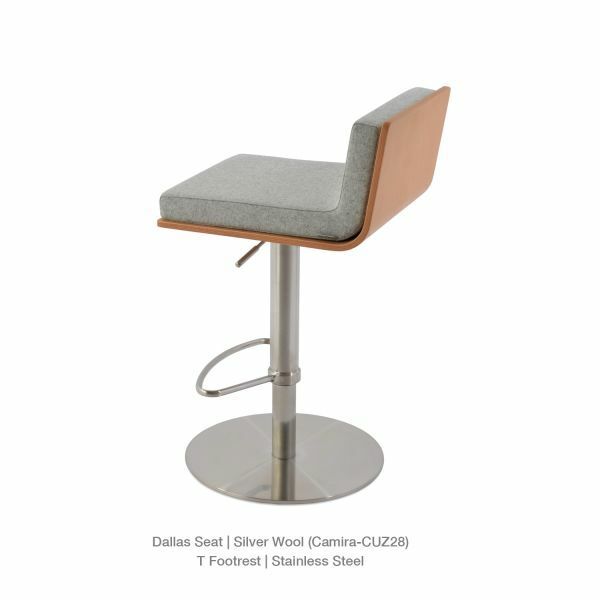 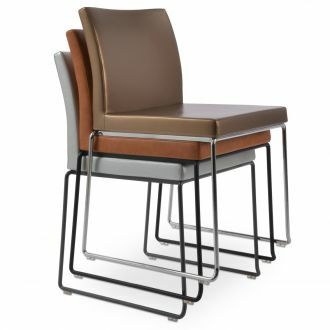 While always alluring for unwinding, an elegant bar stool like this is an artful design, it was inspired by traditional mid-century styles with a neutral representation in mind..
is a contemporary stool with a comfortable upholstered seat and backrest on an adjustable gas piston base which swivels and also adjusts easily from a counter height to a bar height with a lever that activates the gas piston mechanism. 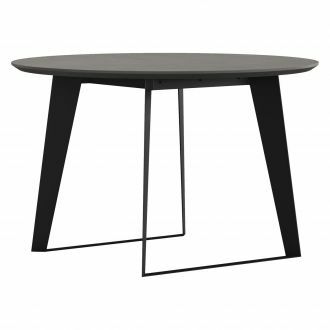 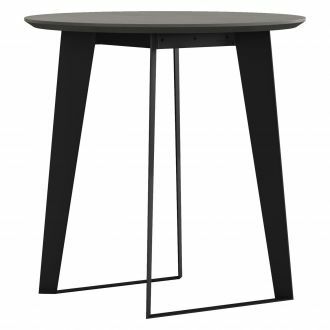 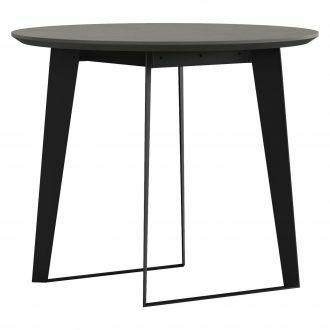 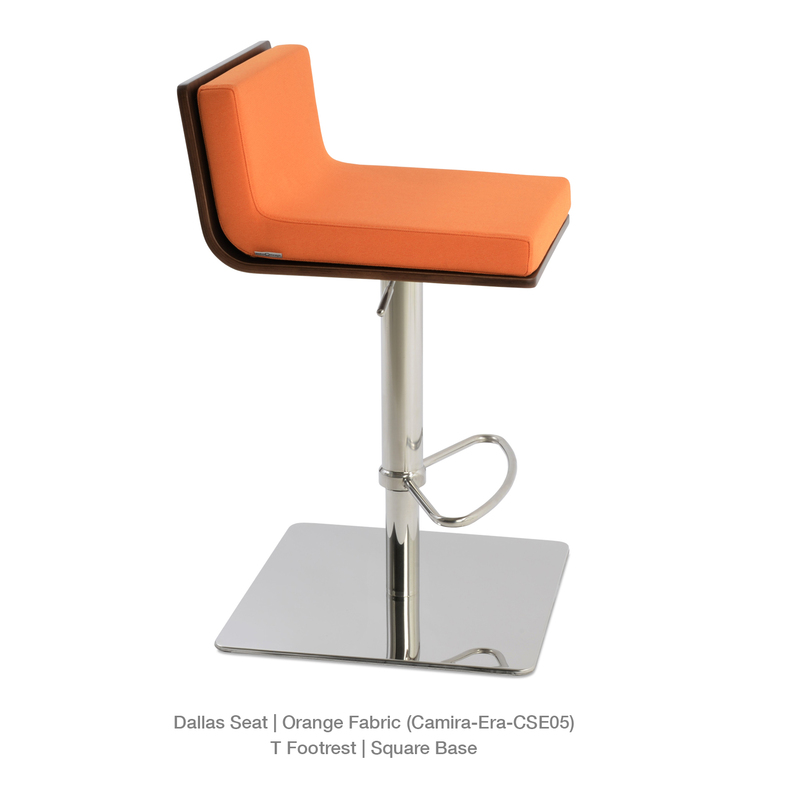 The solid steel round base is available in chrome or stainless steel. 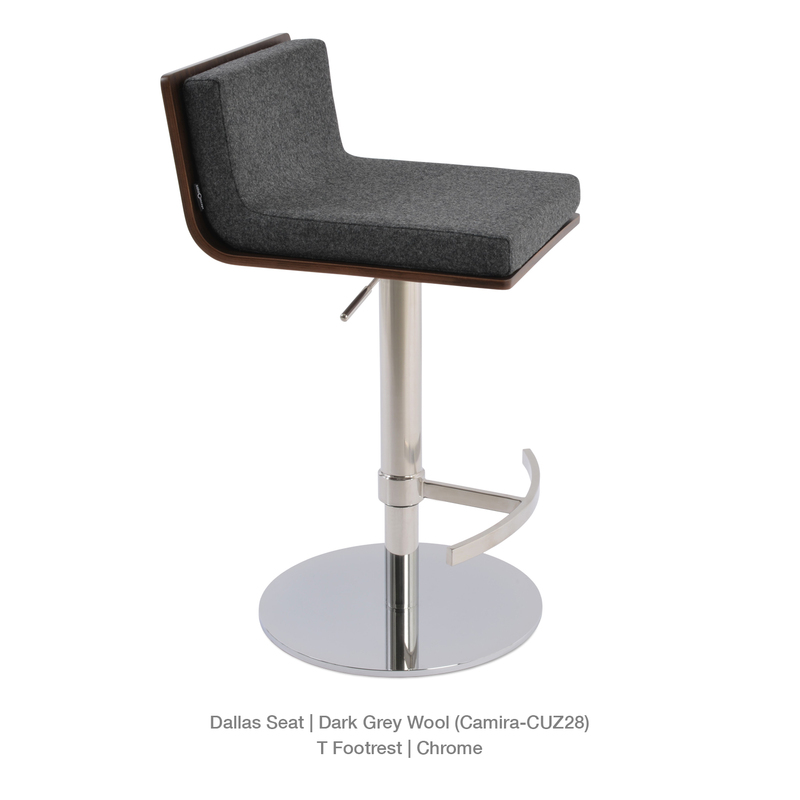 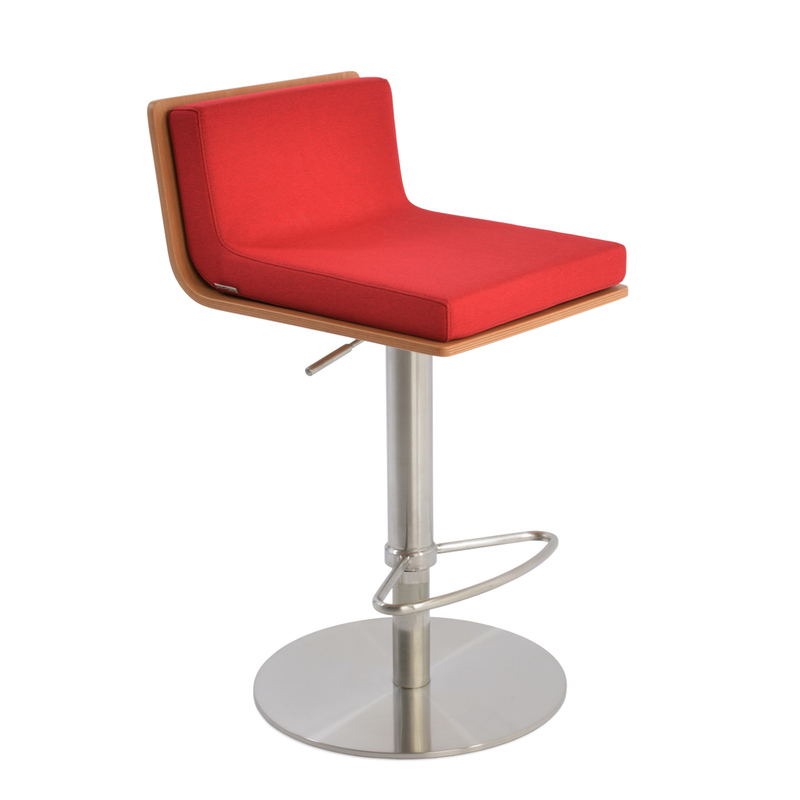 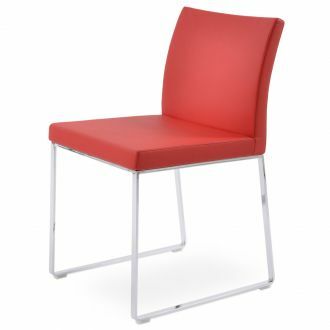 The stool is suitable for both residential and commercial use. 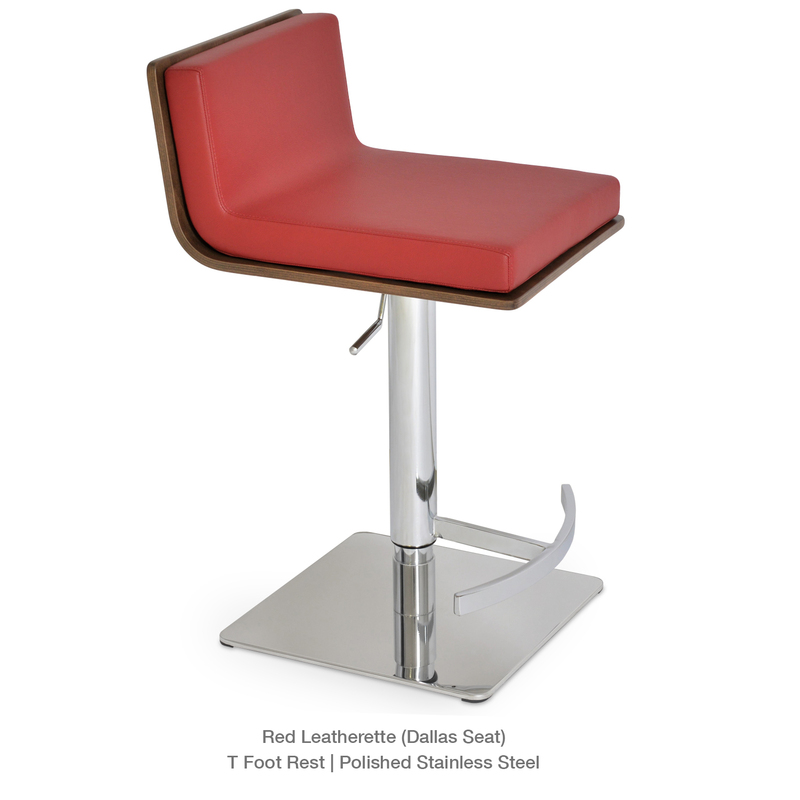 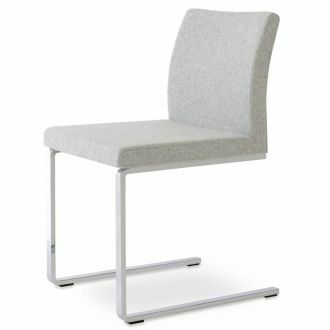 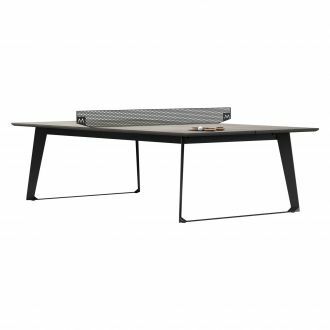 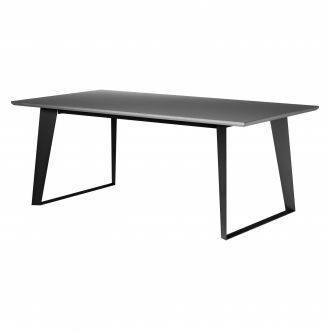 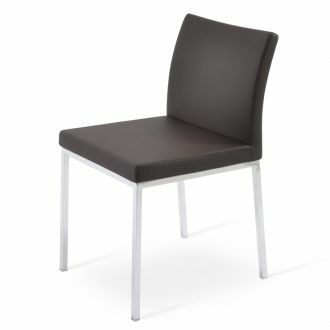 Overall Dimensions: H 37.8" - W 15" - D 18.5"
Seat Height: 24" - 29"